I recently suggested to a young couple in their early 30s to consider accessorizing the apartment I designed for them with a 1930s design style. They looked puzzled and I realized that we had a very different view of what I was talking about: they pictured their grandparents’ tchokies, but I had something rather different in mind and so I turned to the upcoming Sotheby’s New York 20th Century Design sale to show them what I meant. The 1930s were a time of great upheaval in the world of design, so 1930s design style encompasses a huge variety of objects. My client’s space was sleek and clean with wonderful mid-century pieces, and the pieces I had in mind would fit seamlessly into their aesthetic. 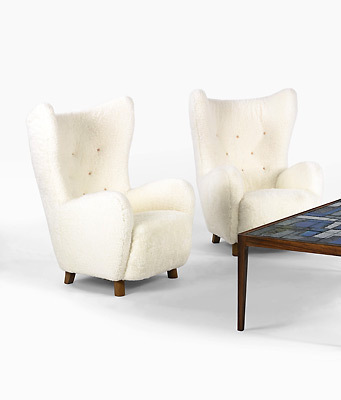 For a touch of playfulness, my first suggestion was this pair of “Wing” armchairs by Mogens Lassen. Who wouldn’t love to sit back and be enveloped by these cloudlike chairs? Even today, 85 years on, they are still as striking and amusing as they were then. Next I selected glass accent pieces brimming with 1930s design style. Glass objects add color and interest to a space and with such an array of shapes and sizes, you can always find the right piece to finish a room. 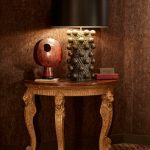 The Daum table lamp shown here has an incredible silhouette with its conical shade balanced on the globular base. Both the shade and base can be lit giving the whole piece a stunning glow. 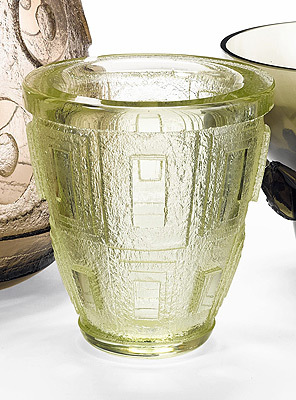 A Daum vase in green glass has great geometric lines that give it a strong presence in a room. 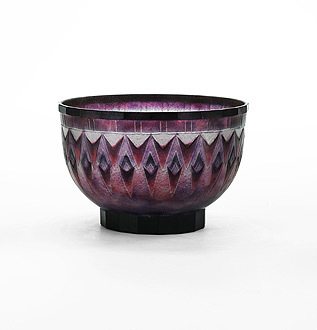 Finally, from a designer I knew nothing about, I chose this fantastic bowl in amethyst glass (top of the page). 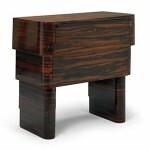 Again, the geometric lines reflect the 1930s design style and add interest to the piece. 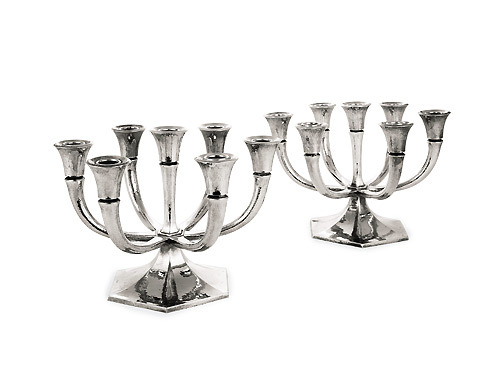 Because I encourage all my clients to add a little bling to their homes by incorporating silver into the design, I proposed that my clients consider this 1930s design style pair of seven light silver candelabra by Czech artist Frantisek Bibus that added the Weiner Werkstatte into their collection. The softly hand hammered finish looks great in glimmering candlelight, and the fact that these are low candelabra allows you to use them in the dining room and guests can still converse across the table. 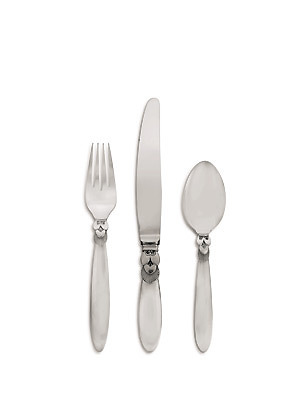 They will also perfectly compliment the Art Deco Georg Jensen silver Cactus pattern flatware that I had already helped them buy. For those looking to further explore 1930s design style, I would encourage you to visit Sotheby’s to view their 20th Century Design sale on 4 March 2015. The sale encompasses a variety of furniture and accessories from the Jugenstil through Art Deco and ending with the great designers of our own times. 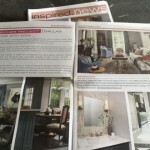 It’s a great chance to see the diverse styles that continue to shape interiors today. 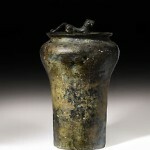 image credits: 1930s design style: Sotheby’s New York. From top to bottom: glass (lot 56); chairs (lot 155); glass (lots 83, 77); silver (lots 101, 118). 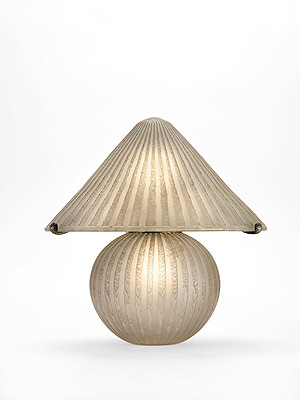 The 20th Century Design Sale is scheduled for 4 March 2015, with viewings starting this Friday 27th February.